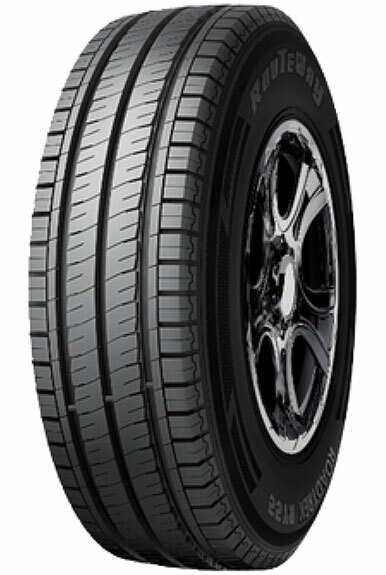 Constructed with an extra powerful profile, this tyre is optimised to retain rigidity for enhanced driving stability and resist uneven tyre wear, resulting in long life. In addition, a specialist kerbing rib protector helps to resist sidewall damages. The BluEarth Van RY55 achieves safety in wet conditions thanks to wide straight grooves which work to channel water away from the tyre tread.